The Northeast Striders had an incredibly successful postseason. 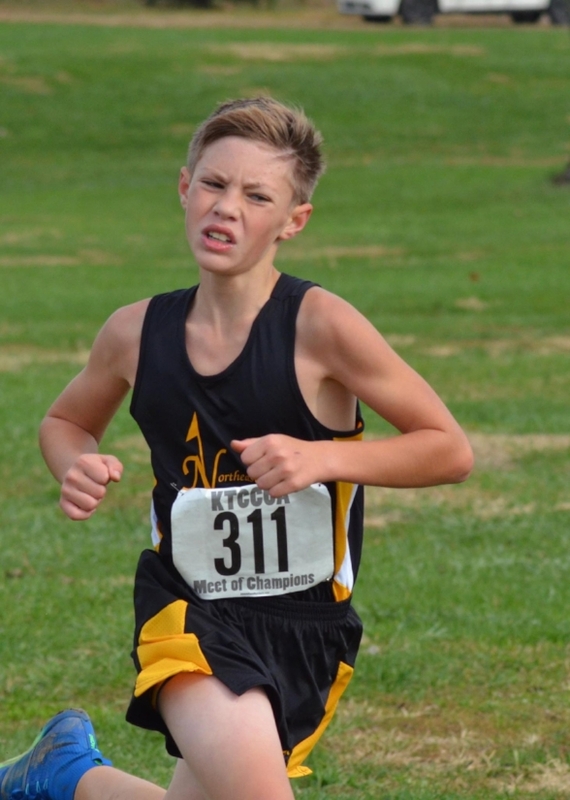 More than 80 kids grades 1-9 took on the challenge of running some of the toughest regional and national races cross country has to offer. Every kid represented black and gold like a champ - and many made the podium. Here are some of our successes. That's a lot of hard-earned hardware! 19 All Americans and some PRs on an incredibly tough, muddy course! 2 All Americans - 5th & 19th place - and good races by all.